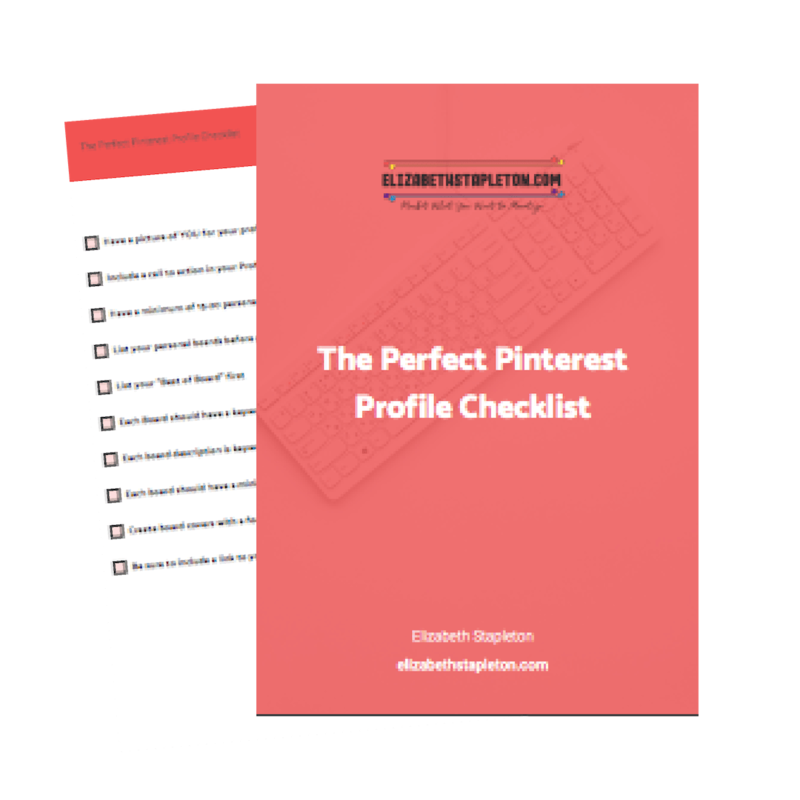 Group boards on Pinterest can be a great way to expand your reach, however, not all group boards are created equally. 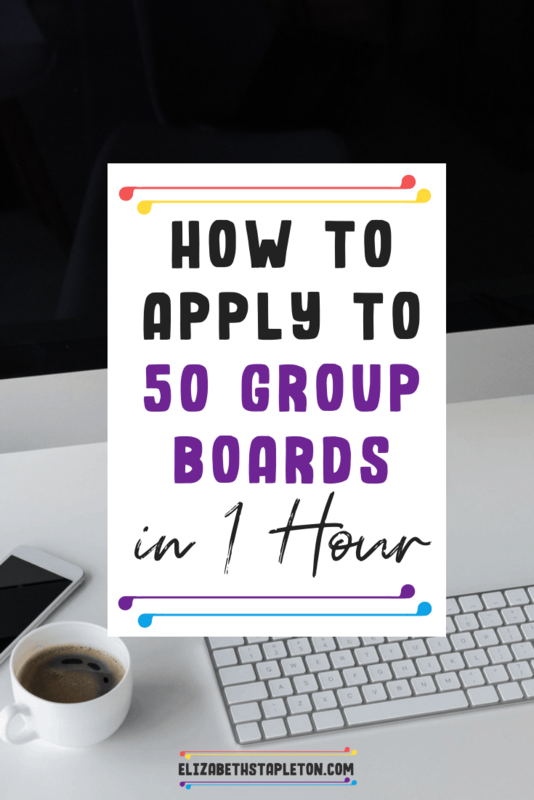 Ideally you only want to be applying and pinning to group boards that are high quality. Unfortunately, you usually can’t tell what is a good group board until you’re on the board. So while you’re pinning strategy should be focused on quality, your group board application should be focused on quantity. The easiest way to do this would be to subscribe to my newsletter as subscribers get access to exclusive freebies like my list of over 350 group boards. Pulling out this information will help you later. Besides the fact that following the group board owner is typically required to apply to the group board, it makes it easy for them to add you to the group board. It’s very likely that some of the boards on your list are owned by the same person. Which means you only need to send one group board application email. The easiest way to figure this out is to sort your list by URL. The board owner name is in the URL and they will end up grouped together. You don’t want to send multiple emails to the same person, that is just annoying, both for you and them. For any group board owners who didn’t include their email in the board description, now is the time to go find it. Start with their blog contact page. If it’s not there or anywhere else obvious on their site, you can either take them off your list or use a tool like hunter.io (it’s free) to find an email address. Now, this may seem like it takes the longest amount of time, but it depends on how you decide to do it. It can take a while, but there is a much quicker way. You can speed up the time significantly by using an email outreach tool like Lemlist. Lemlist makes it really easy and fast to send all of those group board applications. With a campaign in Lemlist, it will in put all the information from your spreadsheet into your template automatically. You can set up a schedule of when the emails will be sent and then quickly review the emails to make sure everything looks good. Allowing you to send out 50 perfect emails in minutes, about 15 minutes.